4J Studios, is a well known company based in Scotland that develops video games. Founded in the year 2005, this company has its headquarters in Dundee and East Linton. Having worked with some of the major video game publishers in the world like Mojang, ZeniMax Media and Microsoft Studios, 4J is a name to reckon with in the global video game arena. Most of the employees in 4J Studios were earlier part of VIS Entertainment, which is now defunct. 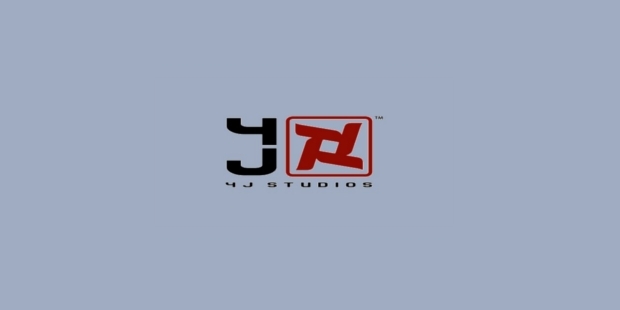 4J Studios was founded by Paddy Burns and Chris Van Der Kuyl in 2005. Chris was the owner of the company VIS Entertainment, which was involved in producing some of the best applications and software for the computer industry. With his expertise and technical knowledge, he took the organization to new heights. Burns, after completing his degree in Computer Science from the University of Edinburgh worked as a software developer for some time. Later he joined VIS Entertainment and played a vital role in growing the organization. He worked as Technical Director, Studio Manager and Head of Software. However, his impeccable performance helped him in being appointed the Director of Development. 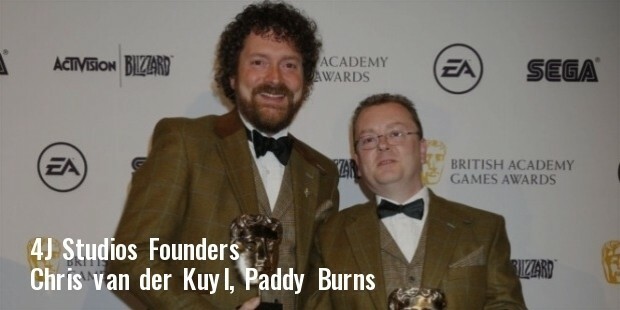 When VIS Entertainment went defunct, Chris and Paddy joined hands and came up with the idea of 4J Studios. Presently, Chris is the Chairman of the organization and Paddy Burns is the Chief Technical Officer. 4J Studios has worked with a number of well known game publishers around the globe. Some of the renowned names include Microsoft Studios, Mojang and ZeniMax Media. They played an important role in developing one of the most popular games, Minecraft. This game has won them a lot of accolades and also made them the main developers of its console for companies like Sony, Microsoft and Mojang. They are also known for some of the games that originated from the 4J house. These include Star Trek: Encounters, Ducati Moto, Star Trek: Conquests, Shark Hunt 2006, AMF Bowling Pinbusters and Breeders Cup World Thoroughbred Championships. Other than these, they have also played a key role in developing ports and remakes of a number of popular games. A few of these are Perfect Dark, Banjo – Kazooie, Banjo – Tooie, Overlord – Raising Hell, The Elder Scrolls 4: Oblivion and Minecraft. 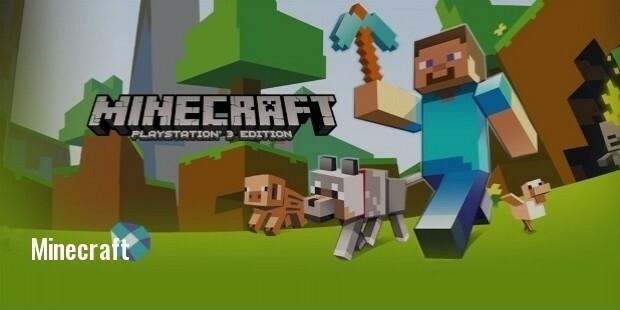 They have developed the Minecraft game for different types of consoles like PS3, PS4, Xbox One, PSVita, PS360 etc. The creativity and impressive work of 4J Studios has won them many accolades and awards. In the year 2012, the company won the Golden Joystick Award for the Best Selling Game for Minecraft. They also won the Best Arcade Game award for Minecraft in the TIGA Games Industry Award. Through this arcade game, the studio has gained popularity on the global front. Their creative streak and innovation is sure to reach newer heights in the years to come.